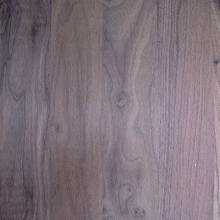 Save yourself time, effort and money by using our hardwood panels. 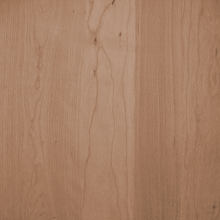 They are perfect for table tops, drawer sides, centre panels, furniture making, and more. 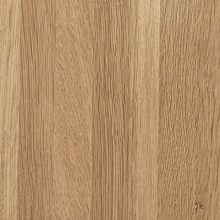 We offer laminated full stave (Not fingerjointed in length) prime Hardwood panels available in European Oak, American Black Walnut and American Cherry, with typical stave widths of 50mm to 70mm. 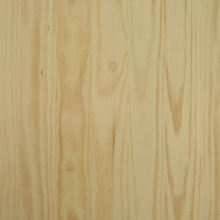 We stock 18mm thick panels, 600mm wide, with lengths of either 1.5m, 1.8m, 2.1m or 2.4 metres, other thickness' are available please give us a call for information. * Please Call on 01903 230311 to enquire about this product.